This Gospel is published with marginal notes for the following reasons: 1. The translation used is the King James Version, first published in 1611. Some words not in current use, or that have changed their meaning, need to be explained. 2. 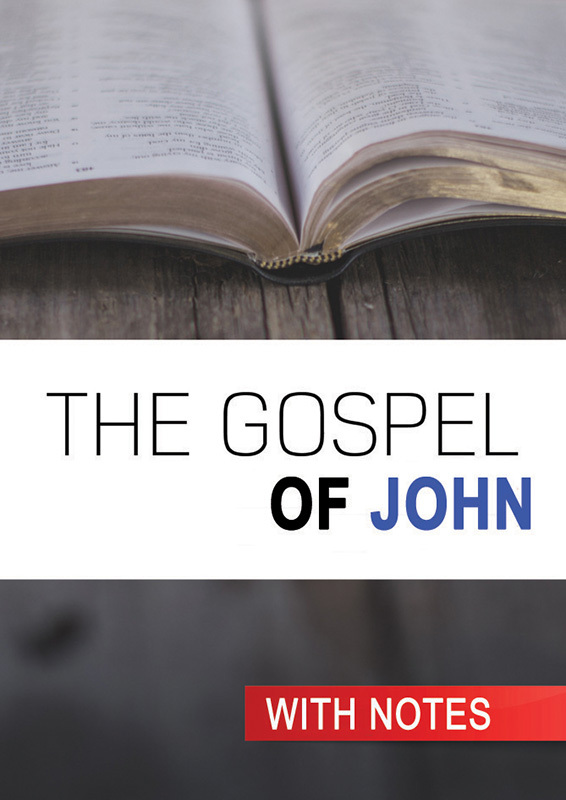 There are themes or thoughts which appear throughout the gospel. Marginal comments allow the readers to trace some of these themes, and then re-examine the context and setting of each reference. 3. Some biblical illustrations are not automatically understandable to a modern western mind and require explanation.